Advanced Software on the Inside. 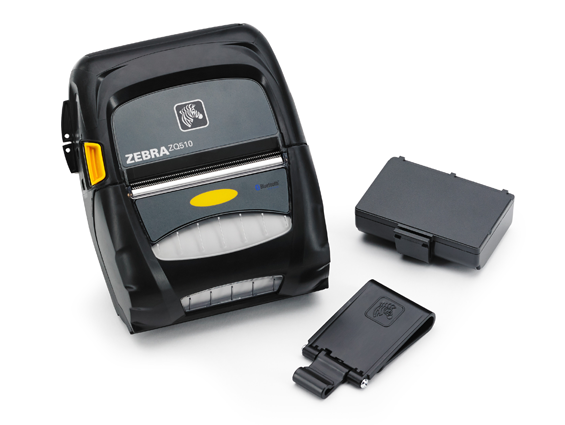 Transform your Print Processes with Zebra's Smart, Strong and Versatile Printers. 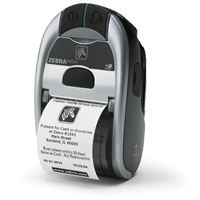 You cant find a more rugged and intelligent printer.Exceptional durability and reliability in the toughest environments. When lightweight, drop-resistant and user-friendly matter. 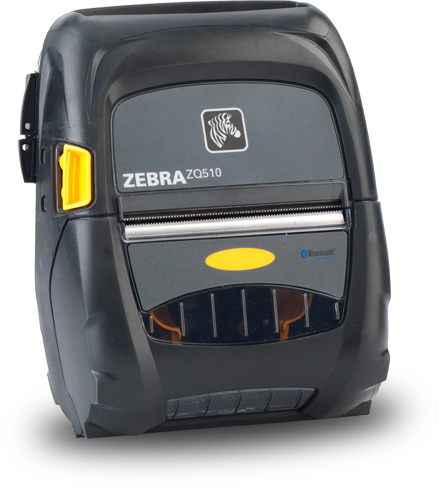 Zebras QLn family of direct thermal mobile label and receipt printers. The features, design and price you've been looking for. A choice of mobile platforms to take business where it needs to go! 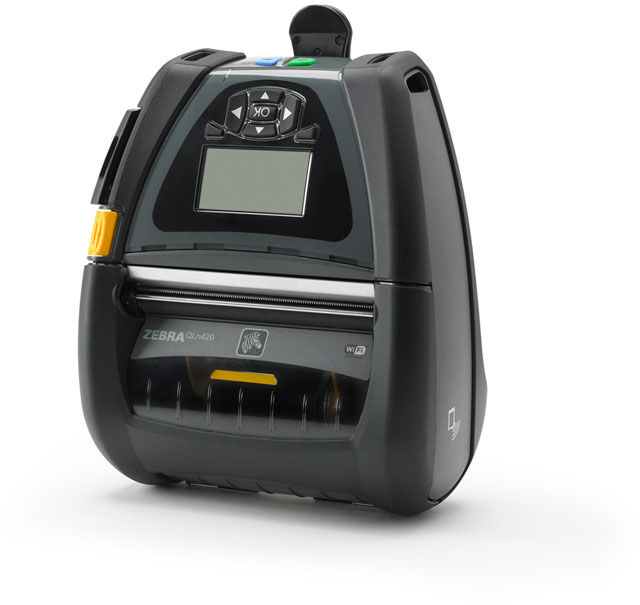 What do Intelligent Mobile Printer Fleets Look Like?